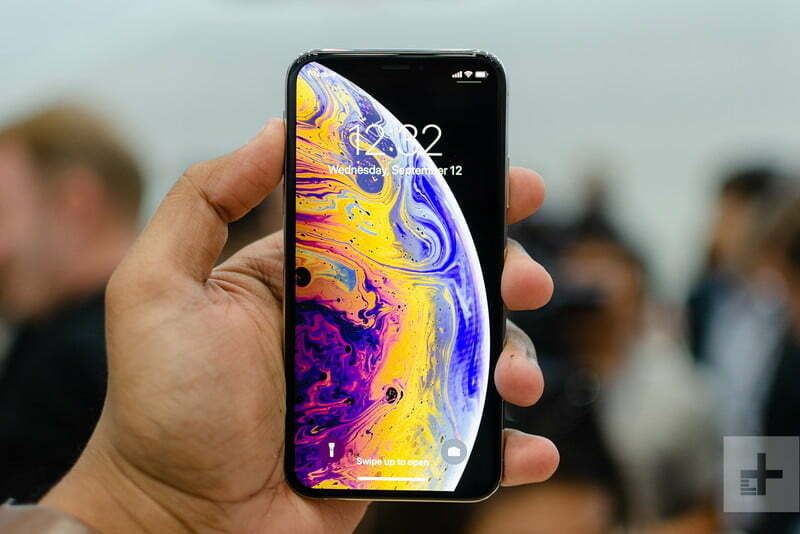 The new iPhone XS, iPhone XS Max, and iPhone XR have been announced, and the new phones are ready to buy right now. If you live in the U.K., how do you go about ordering one, and where can you do so? Here’s our simple guide to getting your hands on a new iPhone as quickly as possible. If you want to grab a new iPhone in the States, then check out our iPhone buying guide for the U.S. The iPhone XS and iPhone XS Max pre-orders opened at 08:01 U.K. time on the morning of September 14, with the release coming on September 21. The iPhone XR is coming a little later, with pre-orders starting on October 19 and the release date on October 26. 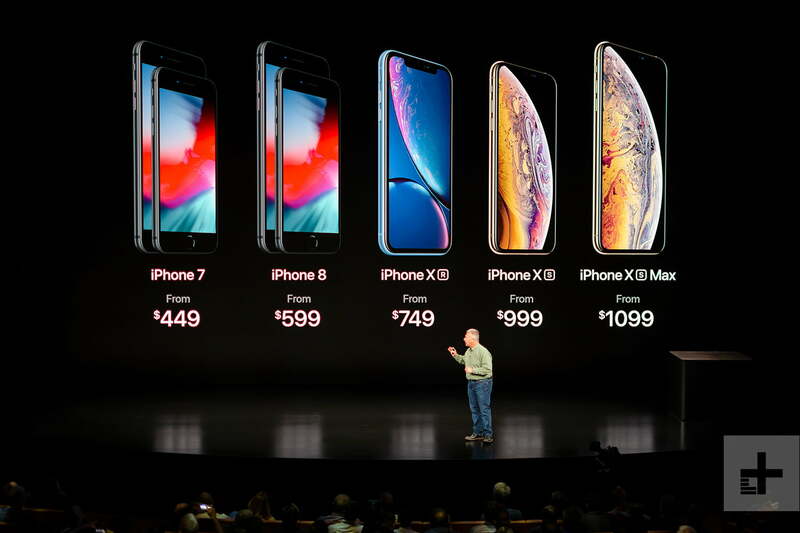 The prices above represent those recommended by Apple, and if you decide to buy through the online Apple Store or an Apple retail store, then this is the price you’ll pay up front. If you visit an Apple Store, then Apple offers an iPhone Payments plan, through which you can pay for your new iPhone over 20 months. You get an unlocked phone, and it’s interest-free, too. Apple Stores also offer the iPhone Upgrade Program, where a similar monthly payment plan provides annual upgrades to the newest iPhone model. Each phone has an upfront payment of 70 British pounds, then a monthly cost. You’re required to trade in your existing iPhone for every upgrade. If you’d prefer to buy your new iPhone with a contract, then you’ll want to check networks. All four major networks offer the iPhone XS, the iPhone XS Max, and the iPhone XR. EE: You can pre-order your iPhone XS and XS Max now, and plan prices start at around 73 British pounds per month for the iPhone XS. Three: Pre-orders are open at Three for the iPhone XS and XS Max, and the network has several deals that include Apple AirPods or Beats Solo headphones. Plans start at 50 British pounds per month. 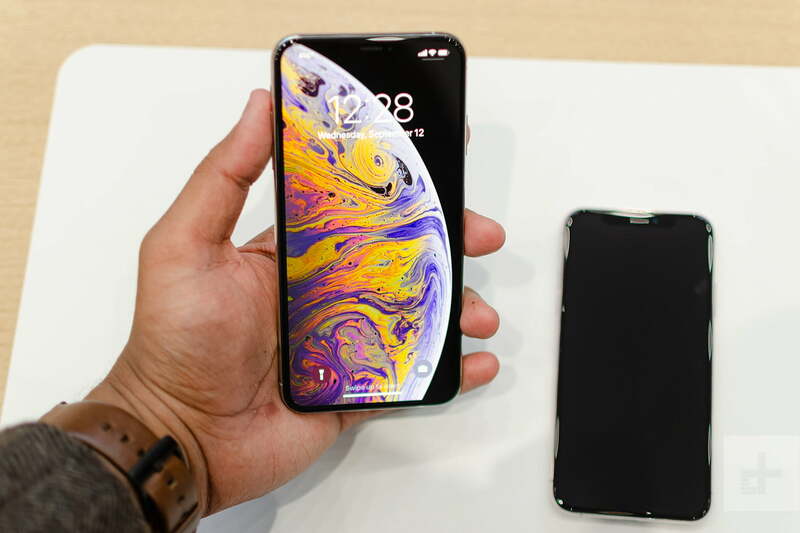 Three has said it will stock all iPhone Xs and Xs Max models, and all colors of the iPhone XR. O2: The network will stock all the new iPhone Xs, Xs Max, and iPhone XR models. Right now, the iPhone XS and XS Max are ready to order with a wide variety of plans. Vodafone: Vodafone’s offering additional monthly data bundles when you order an iPhone Xs or Xs Max, plus even larger data benefits if you decide to buy an Apple Watch too. You don’t want to go to a network, and you don’t want to deal with the Apple Store, so where else can you get your new iPhone? Luckily, several high street and online retailers stock the new range. Argos: The iPhone XS and XS Max are listed on Argos’ website, as pre-orders now. All colors and storage sizes are available, and the site states deliveries will start on September 21. The prices are the same as from the Apple store, and Argos told Digital Trends the company will have a 12-month buy now, pay later option. 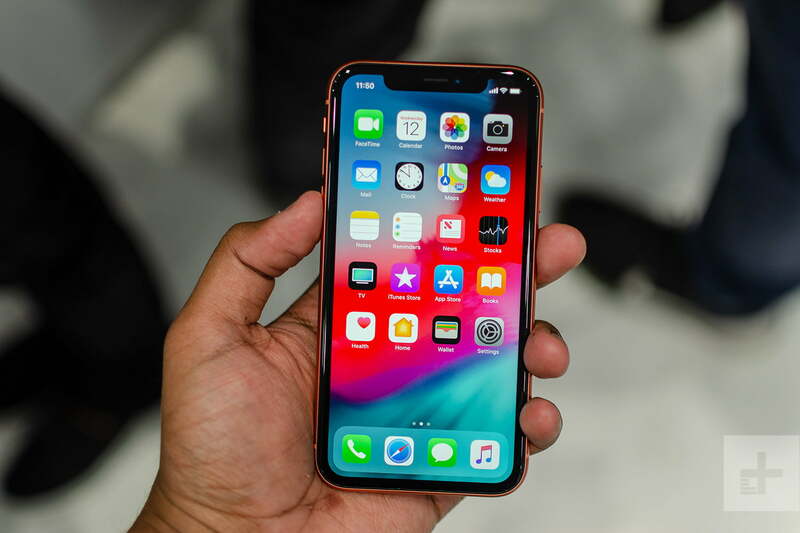 Clove Technology: The online retailer lists all three new iPhone models, and unusually, already has the prices attached, too. The iPhone XS and iPhone XS Max are available to order now, with stock expected in the last week of September. Carphone Warehouse: The retailer will stock the black, silver, and gold iPhone XS and iPhone XS Max, with all memory options. Orders are open now, and deliveries begin on September 21. We’ll update here with more offers as they are announced. Updated on September 14: Added new links and updated prices now that the new iPhone models are available for pre-order.